Geraldine Finucane and her family will meet the Taoiseach Leo Varadkar today at 4pm at the office of the Taoiseach in Government Buildings, Dublin. 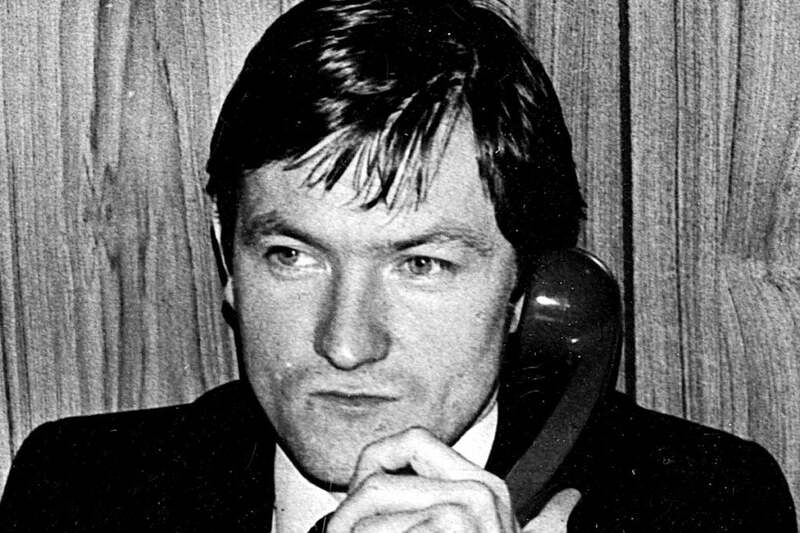 Tomorrow marks the 30th anniversary of her husband, Belfast solicitor Patrick Finucane, who was murdered by a loyalist death squad in collusion with British security and police forces on the 12th Feb 1989. Geraldine will also be accompanied by the family lawyer Peter Madden and Pat’s brothers Seamus and Dermot.